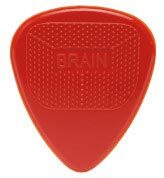 The Snarling Dog Brain Pick Red .73mm, One Pick . I really like it. The grip is great. It feels good in my fingers. 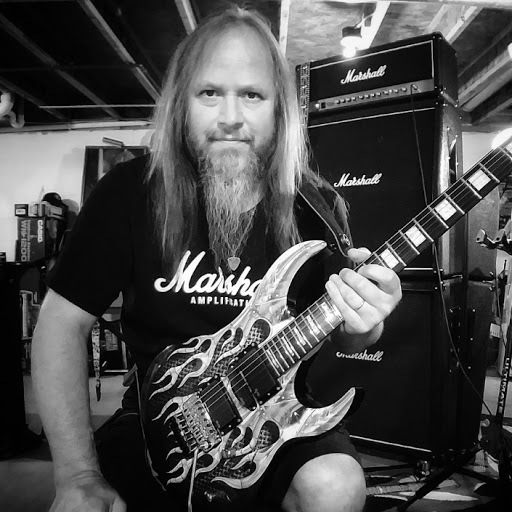 I play allot of fast stuff and this pick works great for that kind of playing.